Radon Testing | Sherwood Inspection Services, LLC. Radon is a naturally-occurring radioactive gas. 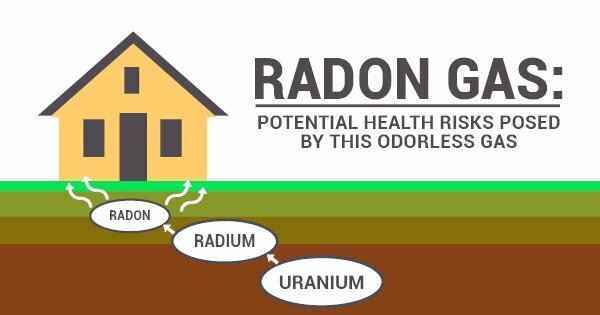 The biggest source for Radon gas, in your indoor air or drinking water, is from the soil under and around your home or business. Radon can also enter through drinking water supplies. This radioactive gas enters breathing air space after leaving the water during your shower, while you’re cooking a meal, and other water use activities. See more info under water testing. Radon is a health threat – but with a simple solution. The only way you will know if you and your family are at risk is to have your home or business tested by a qualified company. It’s important to know that this threat is completely preventable. Radon can be detected with a simple test and fixed through well-established venting techniques. There are several types of tests available to homeowners who want to check the levels of radon in their home. The bottom line in radon testing is that you are testing for a serious health risk. It’s important to understand the type of test being performed, and the benefits and limitations of different types of equipment. Since there are many conditions that can affect the outcome of a test, it’s important to use equipment that is both reliable and accurate. 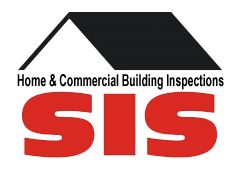 Our inspectors are trained to properly educate you on your property’s conditions, and to ensure your home or commercial property is safe. After years of testing and carefully evaluating results, we know that the most accurate results can only be obtained with continuous monitors. We understand the importance of an accurate test result, because even small errors can have serious consequences. We care about the quality of the results because we want to protect you and your family. We use only continuous monitors placed in accordance with EPA guidelines and have a full Quality Control Plan. This gives our clients the highest level of quality assurance, and the greatest peace of mind. 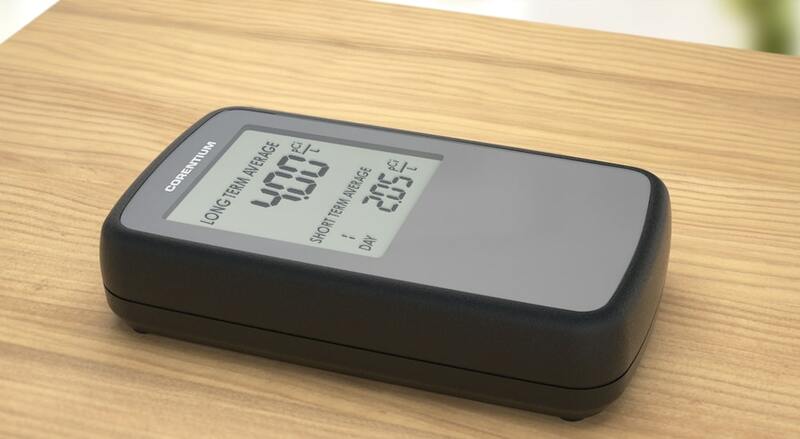 Isn’t it time to know your radon level? Contact us today at 860-646-9983 to get your inspection scheduled!